Adapt your current property to accommodate a different business intent. For example, convert office space into a medical centre. Remodel your rental property to attract a greater, more diverse tenant base. Renovate your commercial space into a green, environmentally sustainable structure and save on utility bills for years to come. Fix up a commercial building bought at value pricing to resell at a profit. Revamp your buildings electrical wiring and plumbing. Spruce up the office for your clients or employess. 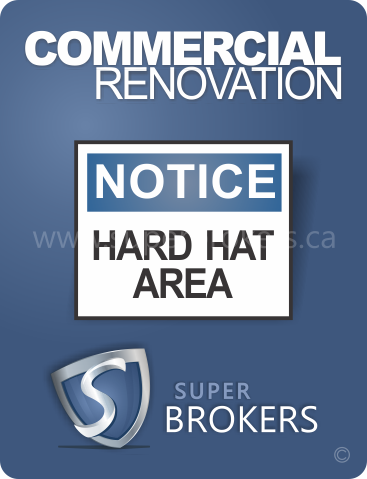 Short-term commercial renovation and upgrade financing is available at competitive low rates. This is a perfect solution for increasing property value allowing for greater return on tenant income or short-term investment properties. Once renovations are complete, if you choose to retain the property, Super Brokers will work to secure you a long-term mortgage product that suits your refurbished commercial property needs, at the best rates and terms available for your property. Super Brokers will also put you into contact with the reputable professionals in your area you will need to ascertain accurate appraisal values of your property both before and after the desired renovations are completed. 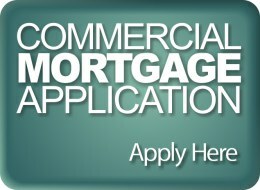 Contact a Super Brokers commercial mortgage professional today by completing our easy, fast and secure commercial mortgage application.